Make & Take Idea: Bring the dōTERRA Dream Convention Home! The dōTERRA Dream Convention may be over, but that doesn't mean the excitement is! Right now is the perfect time to create an experience for those who didn't make it to Convention and to share essential oils and natural solutions with those who are catching the buzz. A make-&-take workshop is a great way to engage people about dōTERRA Convention, share the new oils and products, plus give them something to take with them to help inspire them on their own wellness journey! With our Dream Luxe Labels with Recipes and 5mL Rainbow Luxe Rollers, it's really easy to host an effective make-&-take! Read below for some easy tips to create your own make-&-take experience! The Dream Luxe Labels with Recipes features 8 different themes, each offering two recipes, so you have a LOT to choose from! You can allow participants to choose from a few different recipes to make (depending on what essential oils you have on-hand) or simply choose one recipe to make things easy! Choose a recipe that resonates with you and/or helps support the needs of those attending your make-&-take event! Each theme also includes a powerful affirmation to help reinforce positive beliefs and behavior! For the full recipes, refer to the back of the Dream Luxe Labels with Recipes! The blends on the Dream Luxe Labels with Recipes were originally intended for 10mL Roller Bottles for personal use - for a make-&-take workshop, we recommend using the new 5mL Roller Bottles instead! 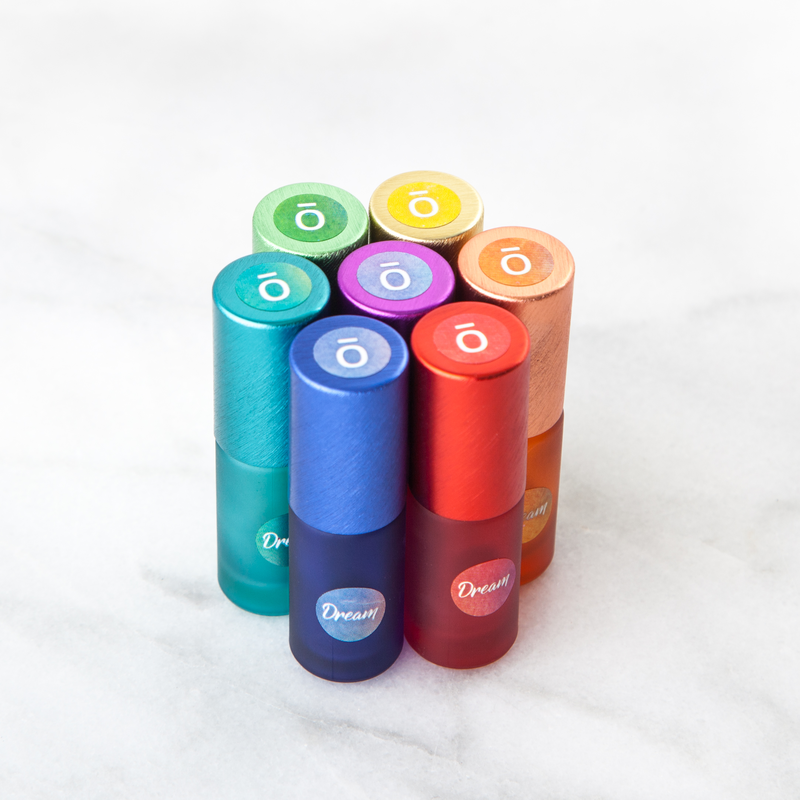 They're half the size of 10mL Roller Bottles, making them perfect for sharing! 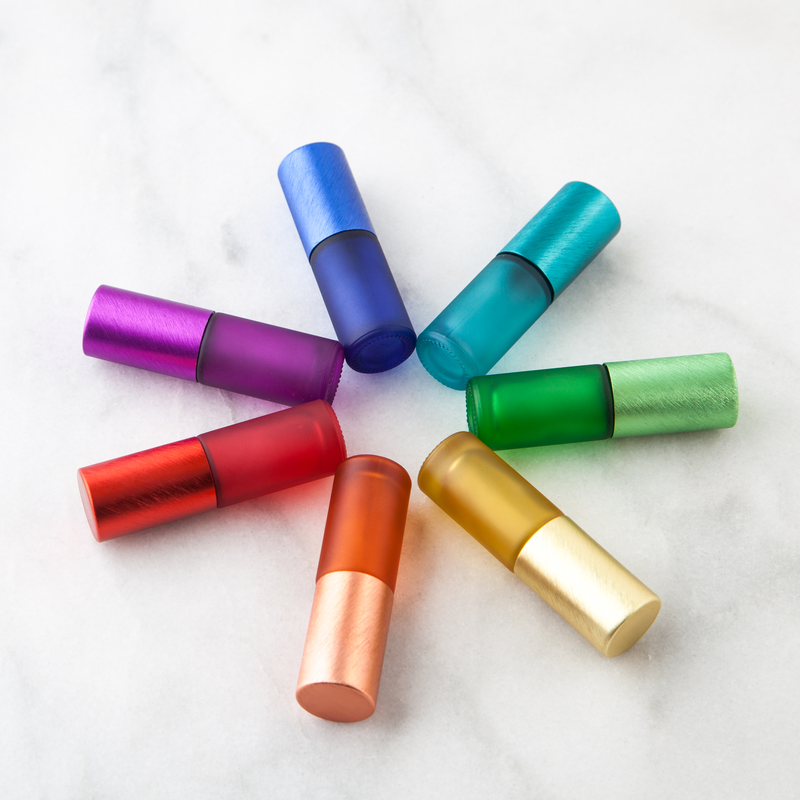 Offering a blend in a 5mL roller bottle is the perfect way to intrigue your make-&-take workshop participants and giving them just enough essential oil for a solid first-time dōTERRA experience! 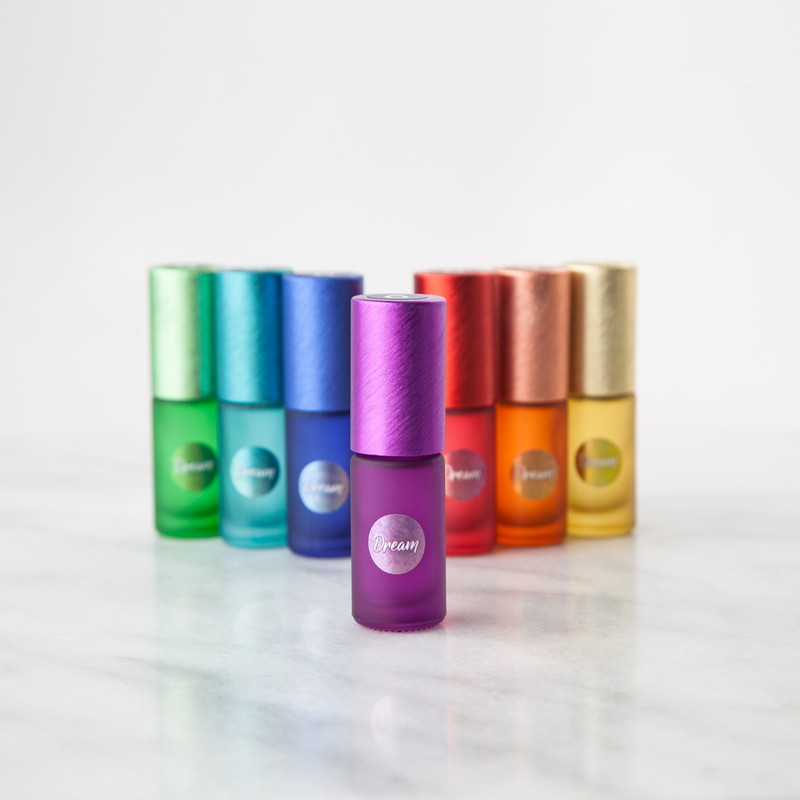 Get your Rainbow 5mL Roller Bottles here! It will help you cover the cost of materials and any other things you may offer (light refreshments), which is a plus! It creates a higher level of commitment. When someone has to buy into a workshop or experience, they can be more likely to be invested in the experience and committed to attend. Don't feel like you have to charge if you don't want to. But, if you are on the fence, don't be afraid to try it out! Make-&-take events can be so much fun, but don't forget to educate! Make-&-takes are the perfect opportunity to share your story and essential oil knowledge. Do a mini Convention Review! If you attended dōTERRA Convention, share your experience and have all the products and essential oils from your Convention Kit out and available for people to try and experience them! 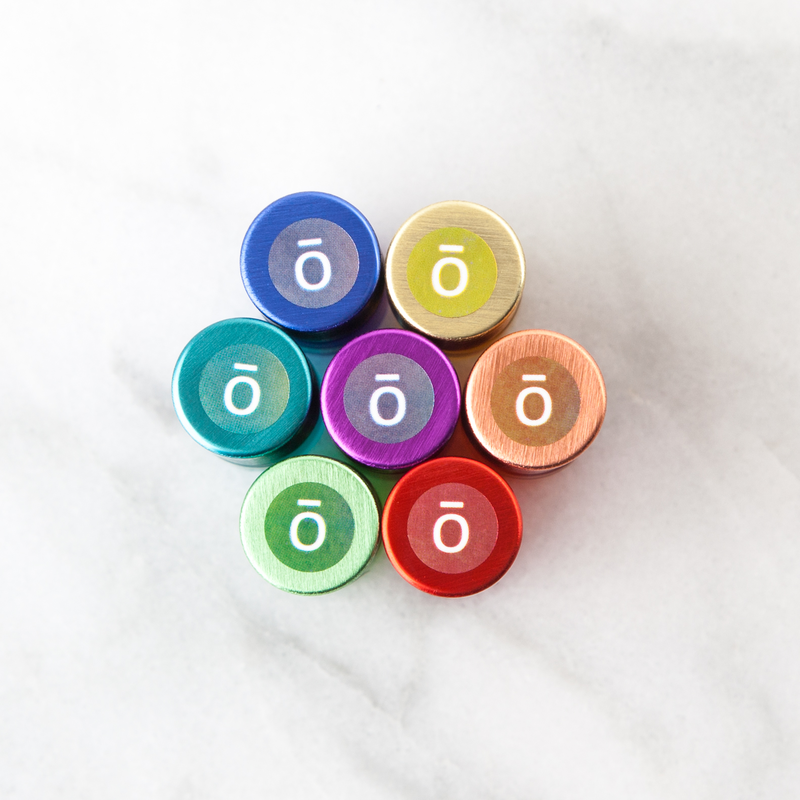 Use the Simple Solutions handout to create a customized Intro to Essential Oils experience. The handout is super flexible - you an go as in-depth or as simple as you want to help meet needs! The Dream Luxe Labels with Recipes give you plenty of great material you can share to teach about emotional aromatherapy and how essential oils can impact mindset! The possibilities are endless! However you decide to make your make-&-take educational, do it in a way that suits you! Have other ideas you want to share? Leave them in the comments below!